Within minutes of the Seattle Seahawks wild win in the NFC Championship game, Phoenix KMLE radio personality David Dean received calls from friends back home in the Pacific Northwest who wanted to make arrangements to come to the Super Bowl. Across town in Ahwatukee, Kimberly Randall, a New England Patriots fan, celebrated the team’s eighth AFC championship. 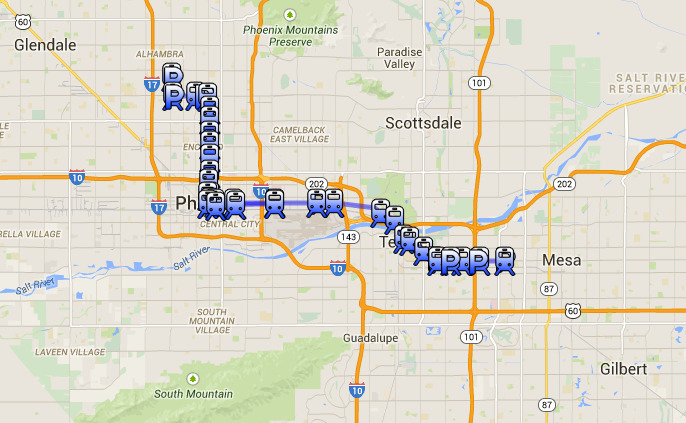 They are all converging on Phoenix this week for Super Bowl XLIX Sunday. 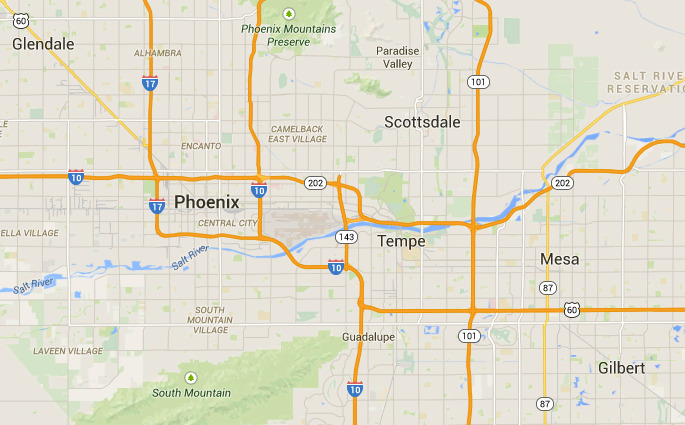 Regardless of the game’s outcome, Phoenix will turn out a winner, maybe the biggest. However, Green Bay Packer fans might have a bigger impact than Seattle fans. Regardless of the opponent, Patriot fans are flocking in droves to town. “Due to the big corporate presence in the Northeast and the big following the Patriots have in this area, New England will definitely have more of an impact than the Colts would have,” said Hoffman. While the host team has never made it to the Super Bowl, up until late November there was a strong possibility the Arizona Cardinals could have been the first. Hoffman said Arizona’s presence could have boosted the economic impact given the Cardinals feel good season. “The most watched show all fall in Phoenix was the Cardinals games,” said Hoffman. Each of the last 12 Cardinals games were watched in as many as 537,000 Valley homes, according to a press release from the NFL and the Neilsen Company. Fans of the New England Patriots and the Seattle Seahawks are pouring into town for the Super Bowl. 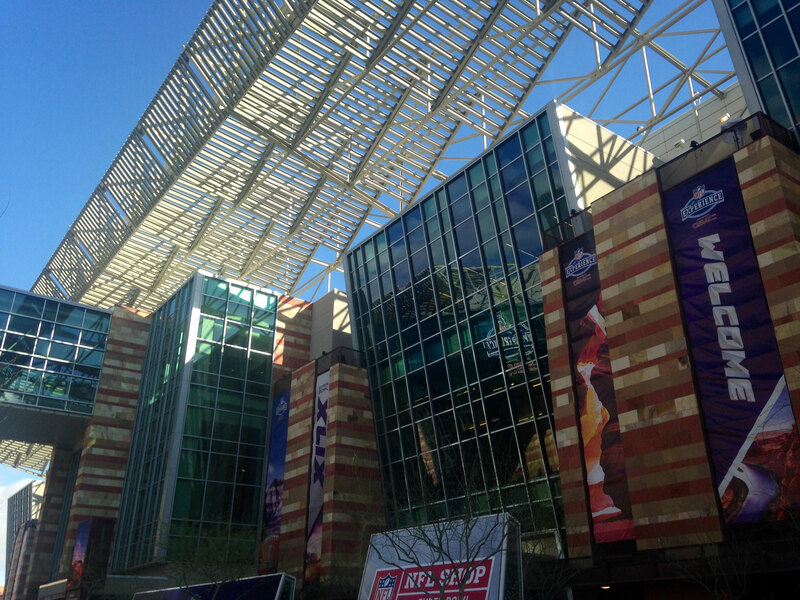 Downtown Phoenix bustles as it prepares for the big game.